Non-venomous snakes in Arizona outnumber their venomous counterparts , 3-1. Most of these guys look JUST like the ones that can kill you. It is heating up outside which means these slithering nightmares will be in your yard, by your car and on your front steps. Make sure you know the difference! Watch the video above to see how many of these guys you've spotted in your yard! 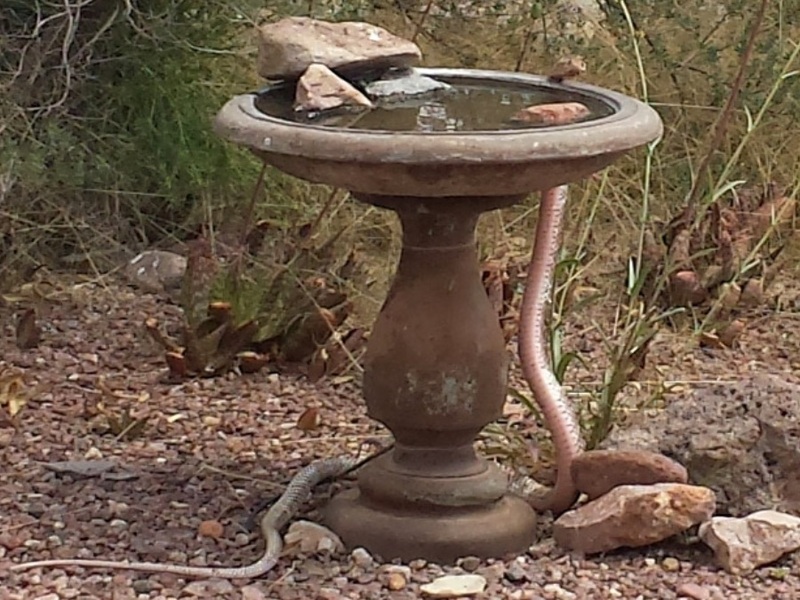 RELATED: 7 venomous creatures in Arizona! MORE: 10 things you need to know about the tarantula hawk wasp!